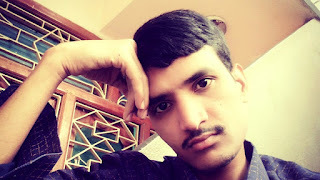 Dadagari Jeelan motivational teacher,poet,Novelist and Author Born at 24th March 1992 at Proddatur Village,Near Kadapa,A.P(India).He complete M.B.A(Higher Qualification) at Vaagdevi Institute of Technology and Science.Dadagari is Son of Dadagari Mahaboob Basha is well known of fame Business Skin merchant at Proddatur.Author after their Death begins his carrer to publsh his stories of fiction novels.the popular novels editor's choice are "Gandhiji selfish passeneger's in the year 2014. 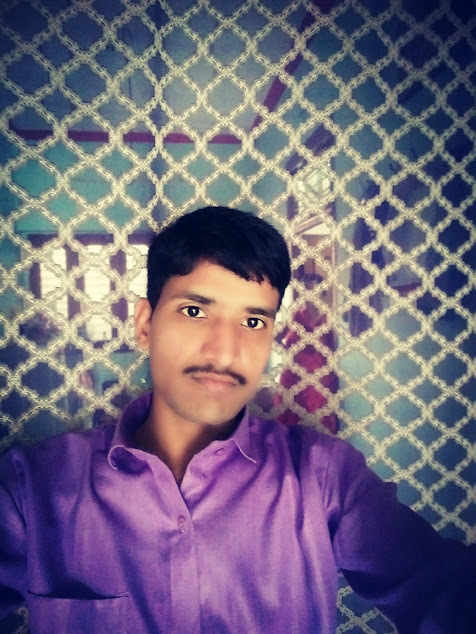 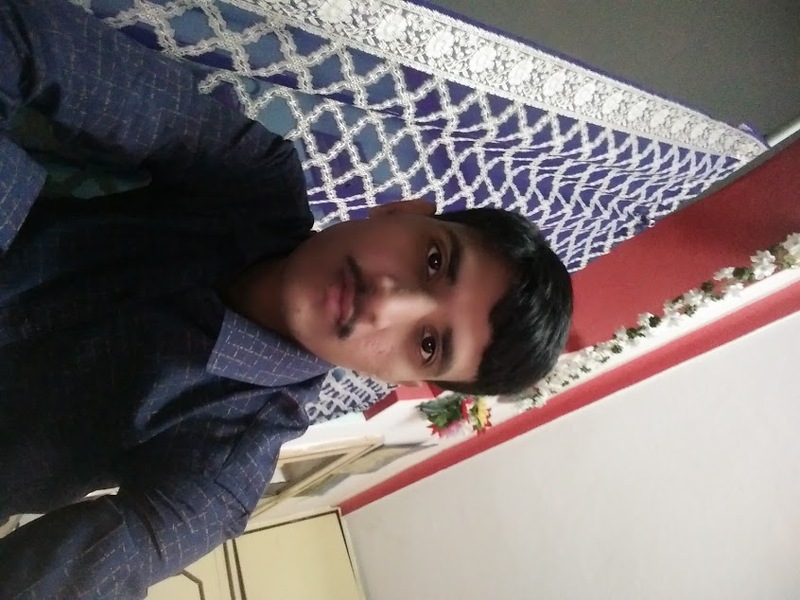 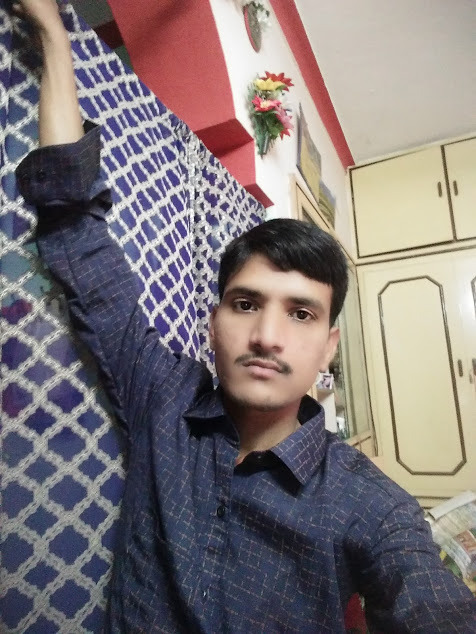 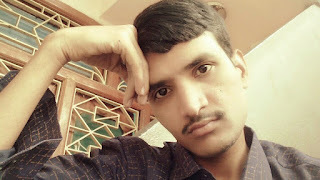 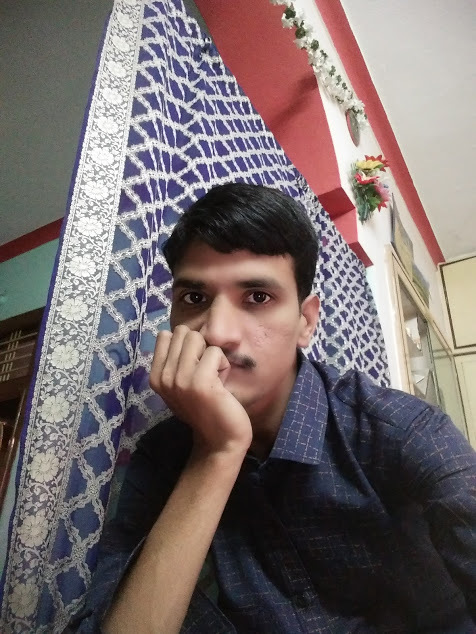 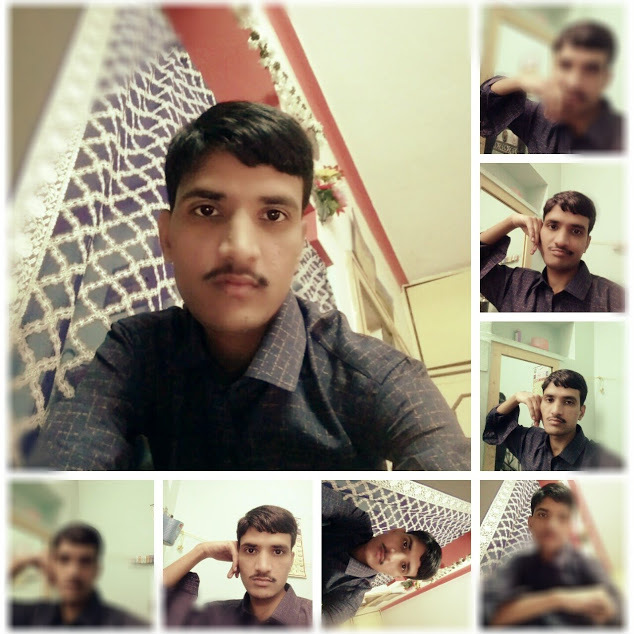 Dadagari Jeelan author completed 26 years .Author born on the 24th march 1992 at Proddatur,Kadapa District,Andhra Pradesh.The Day which held an festive of Hindu "Ram Navami" where celbrated as lord Ram Born Day by Hindus. 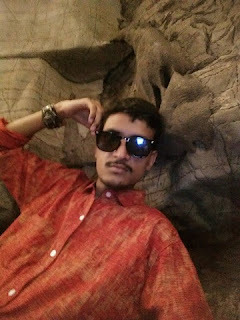 Author who currently buisy in his professional works skip his birthday party and just poses pictures by wearing Blue Shirt. The strong according to reports Author recently took twitter for thanking his Fans and followers for wishing him and also reminsce to his grand father and father on his 26th celebrations of birthday. The 25 years author compared his grand father and father with the Rainbow and hi birthday celebrations with rainfall and make tweet impress that the celebrations of his birthday more beautiful just like Rainfall becomes more beautiful when takes place Rainbow.Author currently busy in his proffessionla works and his upcoming new article "Trust lies betrayal". 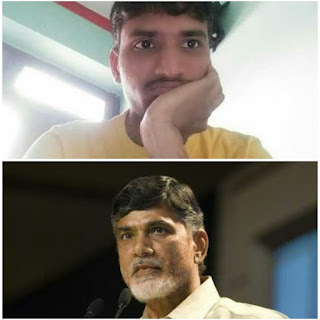 After tremendous change in Education system D.Jeelan author doesn't stop and finaly tweet for A.P Cheif Minister Chandra Babu Naidu "Thanks"
The 26 Years Writer,who has always been vocal about his meomories,took to twitter to share his emotional feelings about his Best moments of early education life. Author Dadagari Jeelan who currently working in his profession,visit a college where he complete his Post Graduation M.B.A,meanwhile he tries to recap his snap scence and doesn’t seem to stop shared in twitter.Coming to his Novel “Life Must Go On” has been delivered a quote give to let the life “Time doesn’t wait for anyone”. Author completed his Post Graduation Finance field at Vaagdevi Institute of Science and Technology at Proddatur.